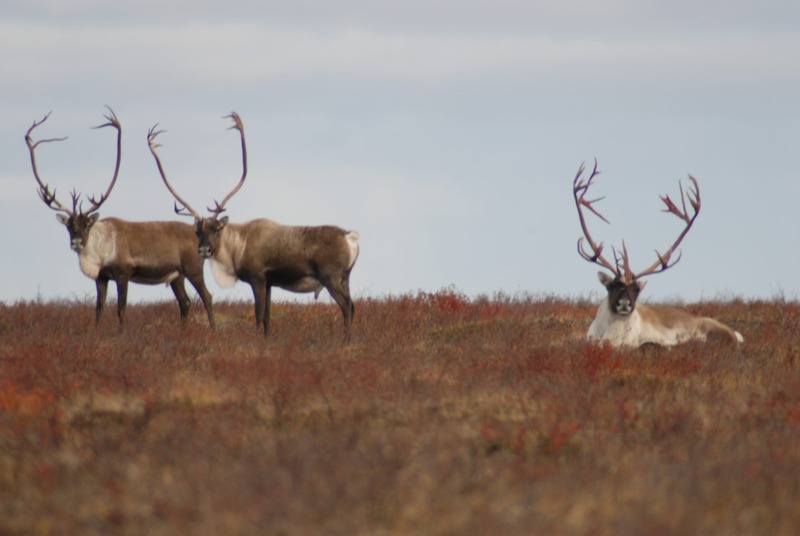 When it comes to the caribou, Manitoba is undoubtedly one of the most highly regarded hunting destinations in Canada. Home to the Qamanirjuaq, Cape Churchill and Pen Island herds, Manitoba’s Northern frontier offers a diverse hunting opportunity for both resident and non-resident hunters. Numbering in the hundreds of thousands, the Qamanirjuaq’s Central Canadian Barren-ground sub species may arguably be Canada’s most popular caribou option. Their migrating masses present an exclusive experience that is unique to North America and one that is regularly pursued by hunters seeking their prized meat and brilliant display of antlers. The Cape Churchill and Pen Island herds offer Manitoba Residents excellent opportunities for the forest-tundra woodland sub-species during the fall and winter seasons. Closing the distance on an advancing herd of nomadic monarchs is a breathtaking event that could easily define the ultimate spot and stock experience. Glassing from the peak of a prominent ridge, while waiting patiently for distinct silhouettes of a giant bulls to suddenly appear on a distant sky line is an alluring moment that can only be captured in the land of the midnight sun. The caribou is a perpetual traveller that can effortlessly navigate through the harshest of terrains. They can cleverly allude the most strategic approach and will often demand a persistent effort for a successful harvest. This wandering legend is heir to one of the greatest hunting experiences imaginable! Caribou hunts are exclusive to the remote areas of the Northern Region. Depending on the sub-species and Game Hunting Area (GHA), hunting season dates are primarily during the months of September through October and November through February. For more information on Game Hunting Areas (GHA’s), season dates, resident, non-resident & foreign resident Caribou licenses or additional information on hunting in Manitoba, please visit the Manitoba Conservation website or refer to the current Manitoba Hunting Guide.